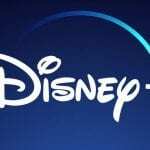 Disney+, the new streaming service from The Walt Disney Company, races toward its upcoming launch. While an official debut date has yet to be announced other than “late 2019,” the studio announced more of its programming menu, which includes exciting returns to familiar faces, a peek behind some backstage magic, and more. 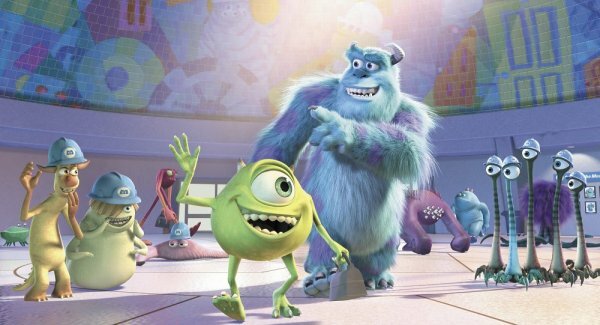 For animation fans, the highlight is Monsters at Work, a sequel series to Pixar’s Monsters, Inc. 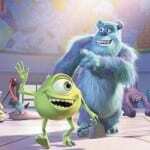 Developed by Walt Disney Television Animation, the series takes place six months after the original 2001 film and reprises Billy Crystal and John Goodman as Mike and Sulley (!). Other returning characters include the Abominable Snowman (John Ratzenberger) and Celia (Jennifer Tilly). Bob Peterson also returns, but this time as Roz’s twin sister, Roze (!!). After all, somebody’s gotta keep an eye on Wazowski now that Roz’s CDA cover was blown! Now that “it’s laughter they’re after” to secure energy for the monster world, Mike and Sulley are heroes to new prospective laugh floor recruits like Tylor Tuskmon, voiced by Ben Feldman. Cast as other new characters are Kelly Marie Tran, Henry Winkler, Lucas Neff, Alanna Ubach, Stephen Stanton, and Aisha Tyler. While Disney+ launches late 2019, Monsters at Work will not debut until 2020. This marks the second time a Pixar film has been adapted into a fully produced animated series, the first being Toy Story inspiring Buzz Lightyear of Star Command, a hand-drawn series that ran 2000-2001 and revolved around the “fictional” version of Buzz’s adventures in outer space. While Cars inspired a series of short films called Cars Toons, they were not the length of television episodes. Buzz was produced by Walt Disney Television Animation, while Cars Toons were developed in-house at Pixar. An untitled documentary series about Walt Disney Imagineering developed by Leslie Iwerks. This was likely derived from the feature-length documentary that Iwerks was previously announced to be working on about WDI. This is in addition to previously announced programs set in the world of Star Wars, High School Musical, and the Marvel Cinematic Universe. A few other projects churn through the rumor mill, including a Muppet program and even more Marvel ideas, but have yet to be confirmed. Disney+ will also include a live-action remake of Lady and the Tramp. It’s not just new content, though. At the Disney shareholders meeting last month, CEO Bob Iger said that Disney+ would boast the studio’s entire library. How vast that statement covers is yet to be determined, but that’s huge. Update, 4/11/2019: Disney has announced that Disney+ will debut November 12, 2019, though Monsters At Work will still debut on the service sometime in 2020. Pricing will be $6.99 per month, or $69.99 for a full year. Other animation announcements for Disney+ include new Toy Story shorts, a new Phineas and Ferb movie, and the entire library of The Simpsons. For a full list of announcements, including non-animation news, see the official Disney release. Which of these projects intrigues you most? 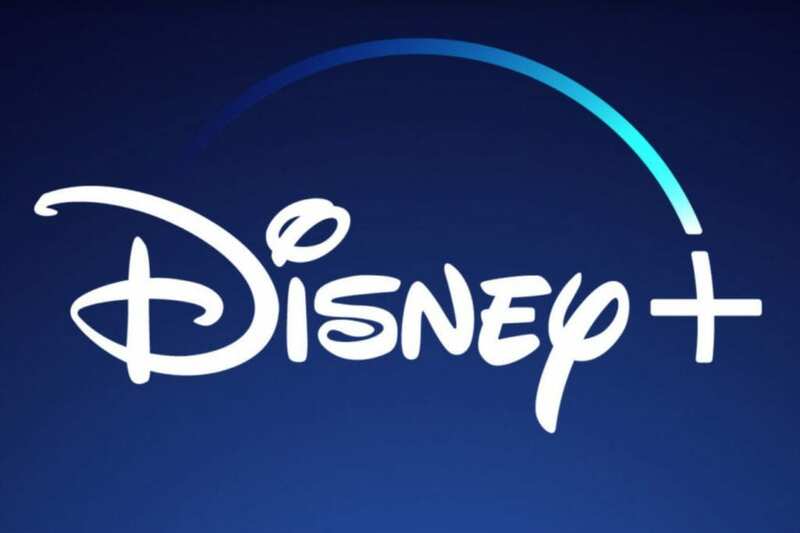 Will you subscribe to Disney+? Will you be waaaatching, aaallways waaaatching?